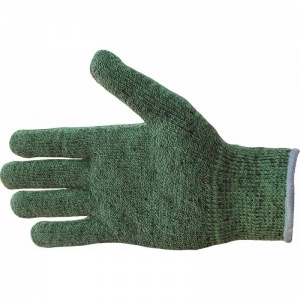 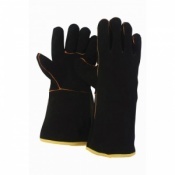 The Aramid-Steel Blend Gloves ProKut-Steel 10 are machine knitted from Hi-Tech Aramid and steel blended fibres to provide outstanding levels of cut protection higher than equivalent weight Kevlar® Gloves. 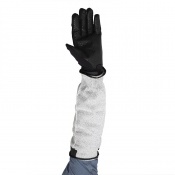 The Aramid-Steel Blend Gloves ProKut-Steel 10 are both soft and comfortable to wear due to seamless construction and the Aramid-Steel Blend Gloves ProKut-Steel 10 also offers great breathability to reduce perspiration. 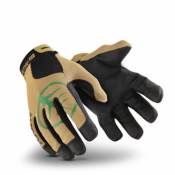 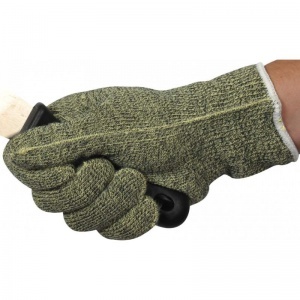 The Aramid-Steel Blend Gloves ProKut-Steel 10 can be used on its own or as a protective liner under other glove or gauntlet styles. 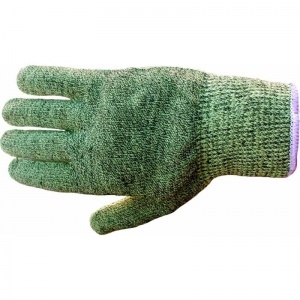 The product code for these gloves is ProKut-Steel 10.